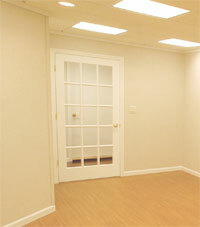 Let the experts at Badger Basement Systems help you create the remodeled basement of your dreams. 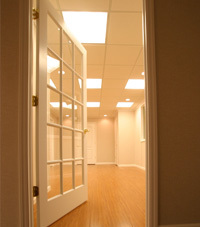 Whether you want your basement to be a home theater, a children's play room, a gym, or an office, we can help you. These photos of remodeled basements show just a little bit of what we can do to turn your basement into a space you'll love. We can help you design your finished basement with our free Madison basement remodeling quote. Our free quote is available to homeowners in Madison, Fitchburg, Eau Claire, Watertown, Beloit, WI and towns nearby. Total Basement Finishing worked with scientists and manufacturers to develop a wall system ideally suited for remodeled basements. 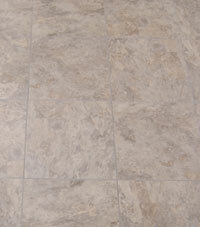 ThermalDry® basement floor tiles are engineered for remodeled basement environments. Unlike ceramic basement floor tiles, ThermalDry® basement tiles will not crack or shatter. 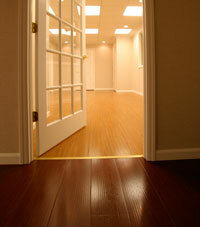 MillCreek flooring is made to be used in basements but it gives you the same look, feel and touch as a hardwood floor. 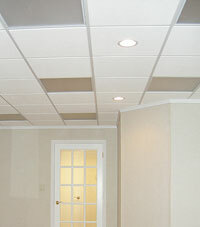 Total Basement Finishing's ceiling tiles are mold and sag-resistant. Available in two popular styles, these ceiling tiles are ideal for any basement remodeling project. Badger Basement Systems gives you a variety of finishing touches to customize your remodeled basement, including doors, windows, and staircases.